Part Size TIP : Wide 4.5 mm. x Length 6.1 mm. x Thickness 1.0 mm. 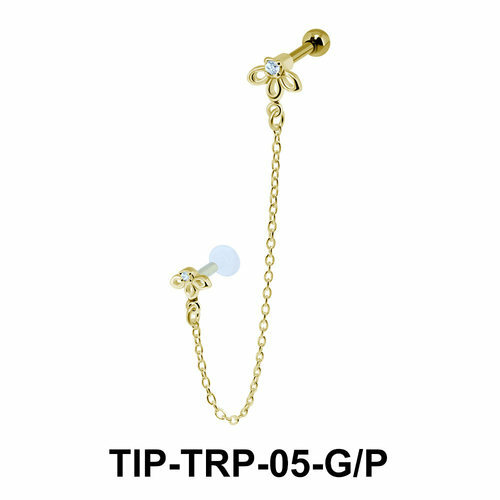 , TRP : Wide 3.8 mm. x Length 5.0 mm. x Thickness 1.6 mm.